Could supporting your adult kids ruin your retirement plan? Many parents are discovering that the biggest threat to their retirement plans is not overspending or being undisciplined about saving, it’s the high cost of supporting their adult children. A recent Nerdwallet study found that supporting adult kids can end up costing parents as much as $227K in retirement funds. 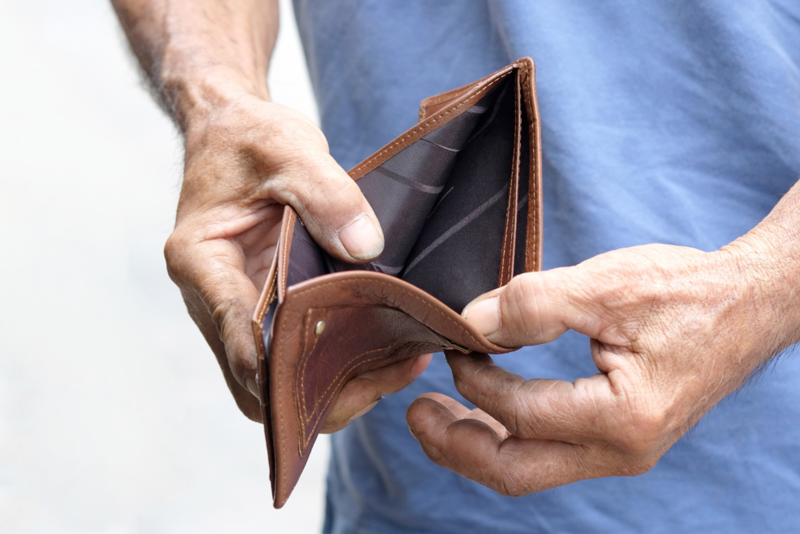 Having a shortfall of nearly a quarter of million dollars could force you to put your retirement plans on hold, leaving you working years longer than planned. Saying “no” to your children is never easy, but it may be necessary to stop adult kids from ruining your retirement. Parents are providing more financial help to their adult kids than ever before, even at the expense of their retirement savings plans. 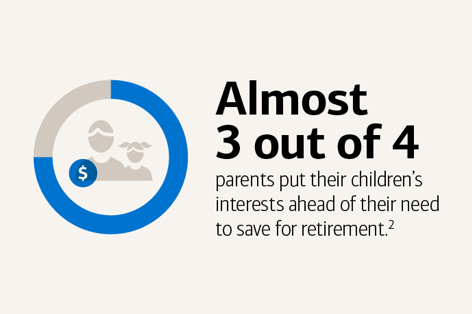 Nearly three out of four parents (72%) put the needs of their adult children ahead of their need to save for retirement, according to a 2018 Merrill Lynch study conducted in partnership with Age Wave. 18% of parents paid part of their kids’ student loans, and 9% assumed the full cost of the loans. The average parent acquired $21,000 of loans for an adult child’s tuition. How can supporting your adult kids ruin your retirement? Paying for your adult child’s phone or groceries instead of putting that money into your retirement savings account may not seem like it would have a big impact on your future, but there are long-term consequences of shorting your retirement savings. The average amount of financial support parents provide to their adult children annually is $7,000, but the lost value of their retirement accounts is far greater. The problem is compounded when the support continues for years. For example, paying your child’s $50 a month cell phone bill will cost you $600 a year. If you have 20 years left until retirement and put that money in a retirement account earning 6% interest, it would add $1,924 to your retirement savings. Pay that cell phone bill for 3 years, and your loss increases to over $6,000. Paying $21,000 for your child’s college tuition could cost you nearly $80,000 in retirement savings. Nerdwallet offers a free retirement savings calculator that lets you see exactly how much supporting your adult child could cost you. Set a firm time limit on your support. Otherwise, temporary aid tends to morph into a long-term and expected subsidy. Providing your kids with a one-time down payment or six months of rent payments will give your child a helping hand without causing them to become financially dependent. You may not want your child to accumulate student debt or struggle to pay a car loan, but the simple fact is that you can’t get a loan to help you pay for retirement. It’s better for your kids to have to scrimp to pay for loans than to leave yourself facing expenses you have no way to meet in your later years. If you would like help figuring out how to support your adult children without ruining your retirement, reach out to Matt Logan at www.mattloganinc.comor call 336-540-9700.